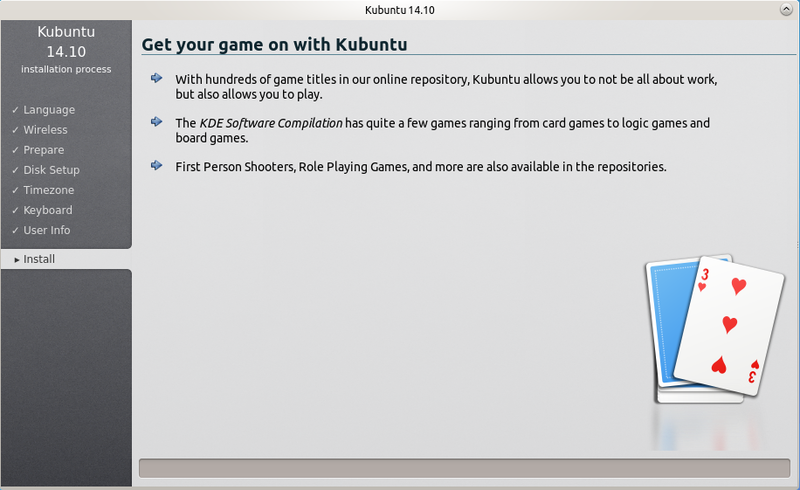 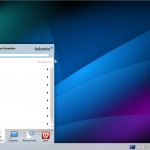 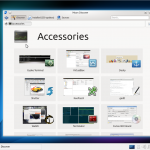 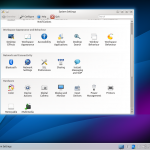 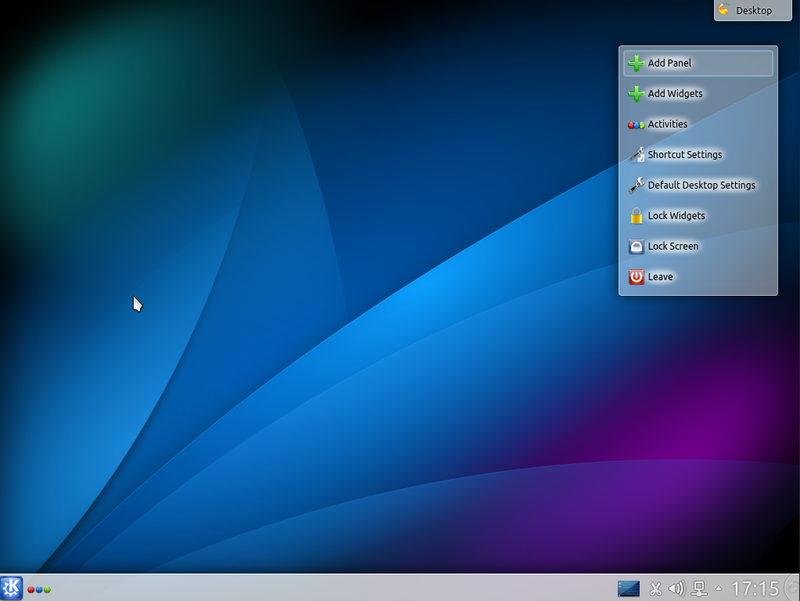 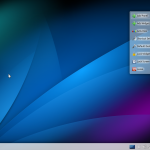 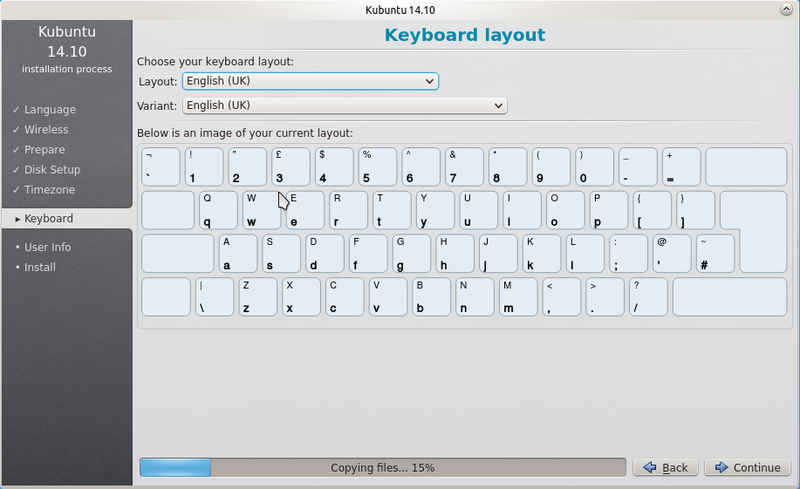 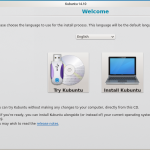 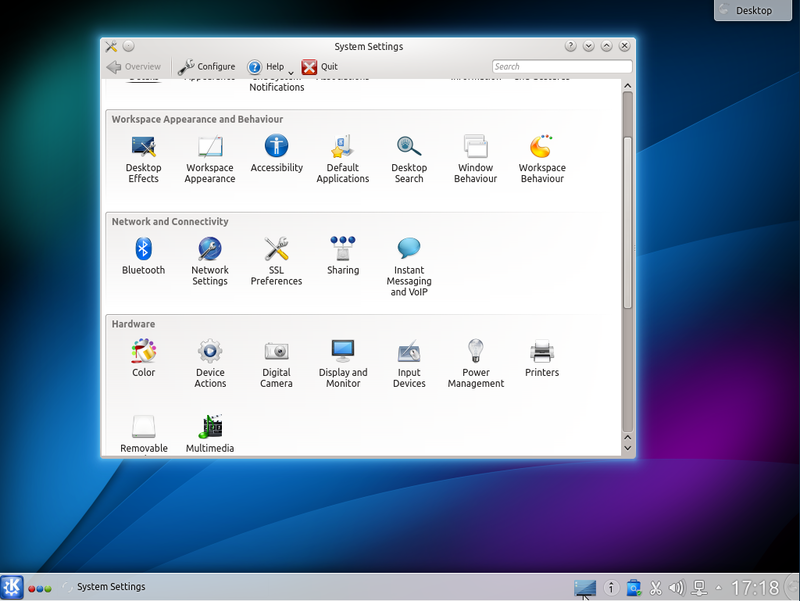 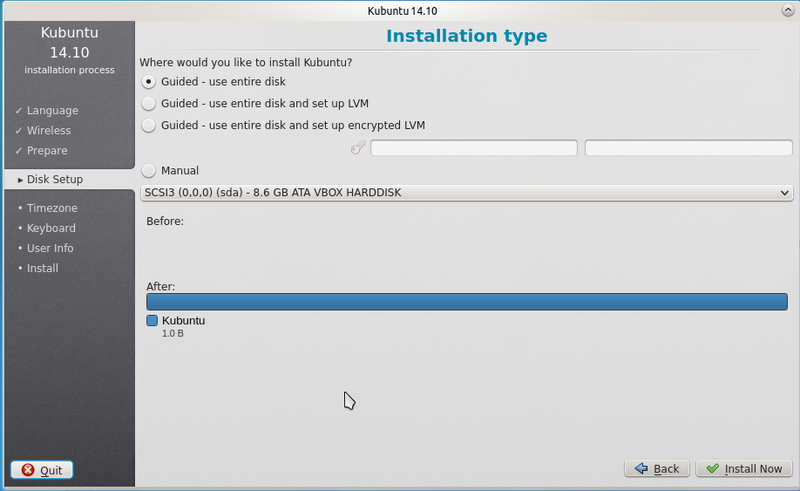 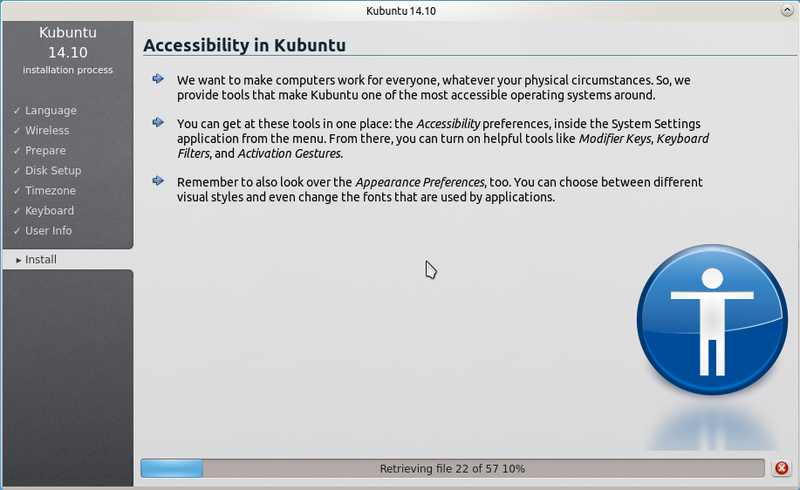 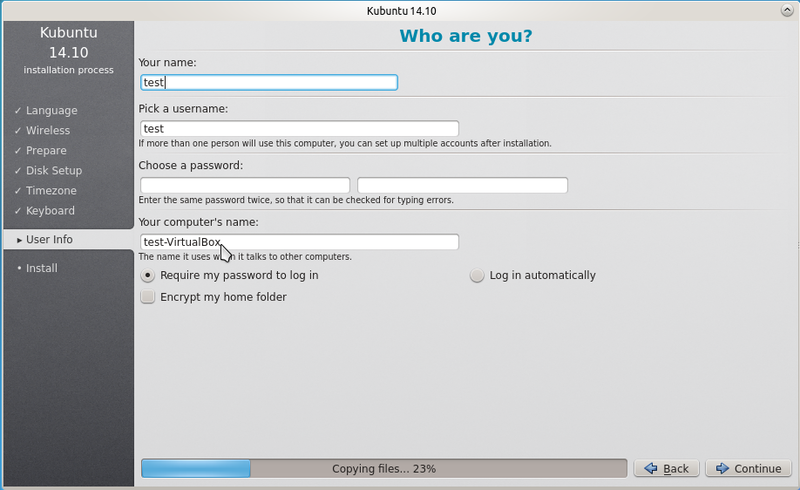 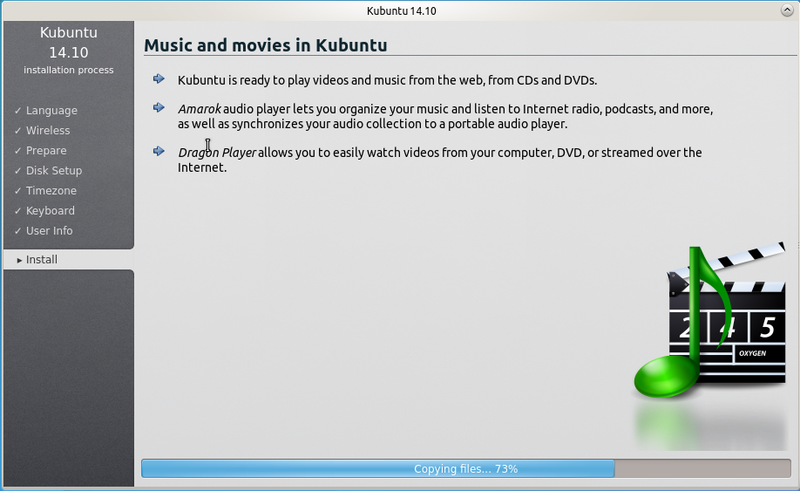 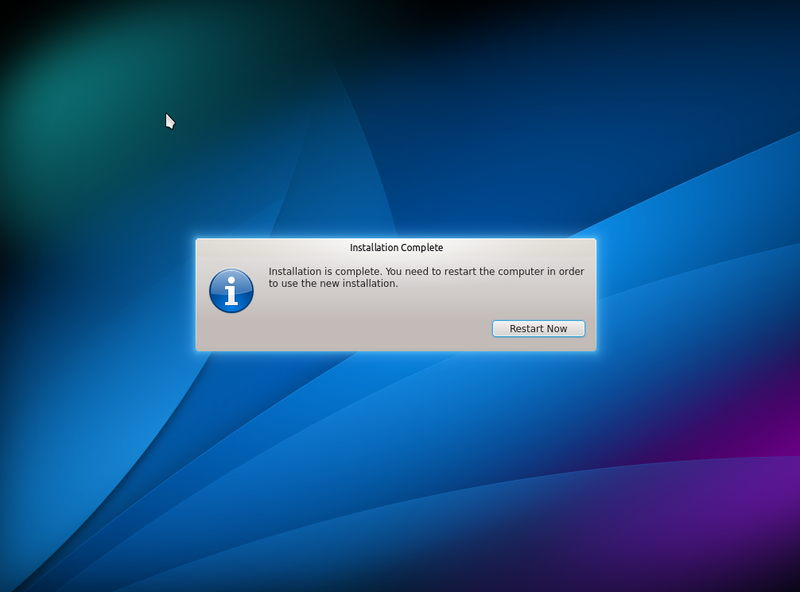 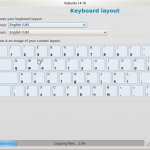 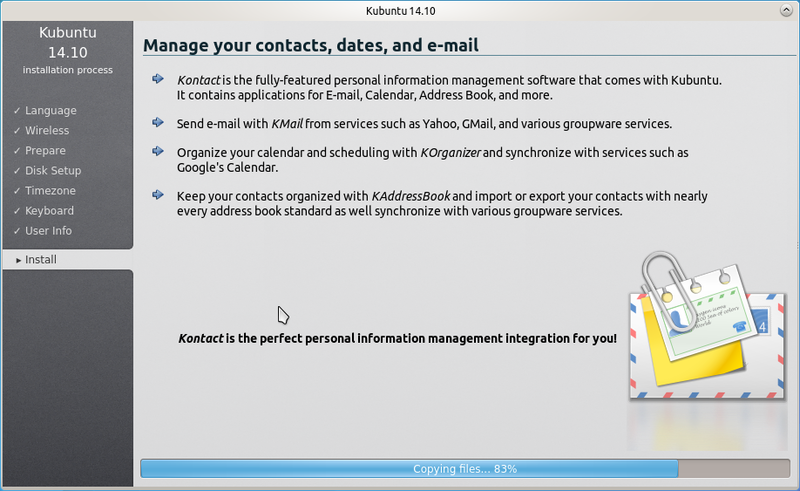 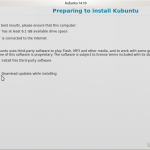 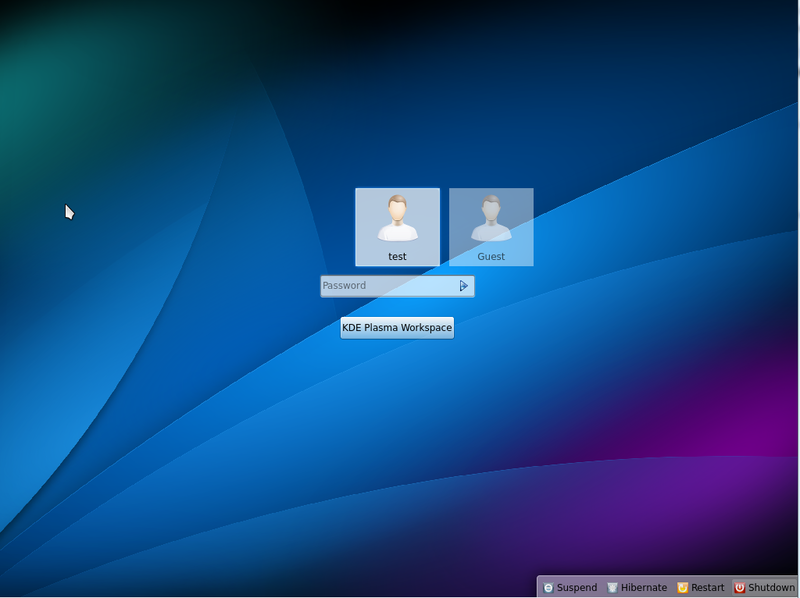 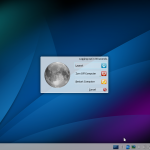 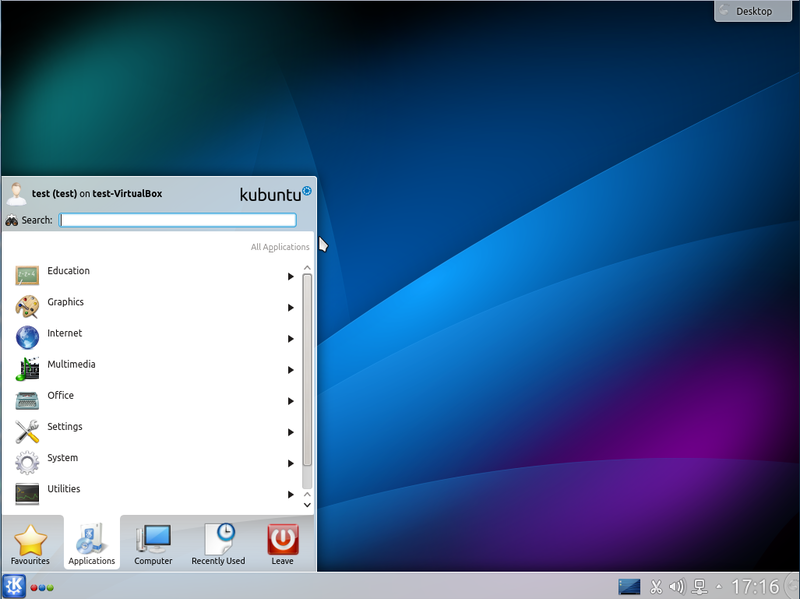 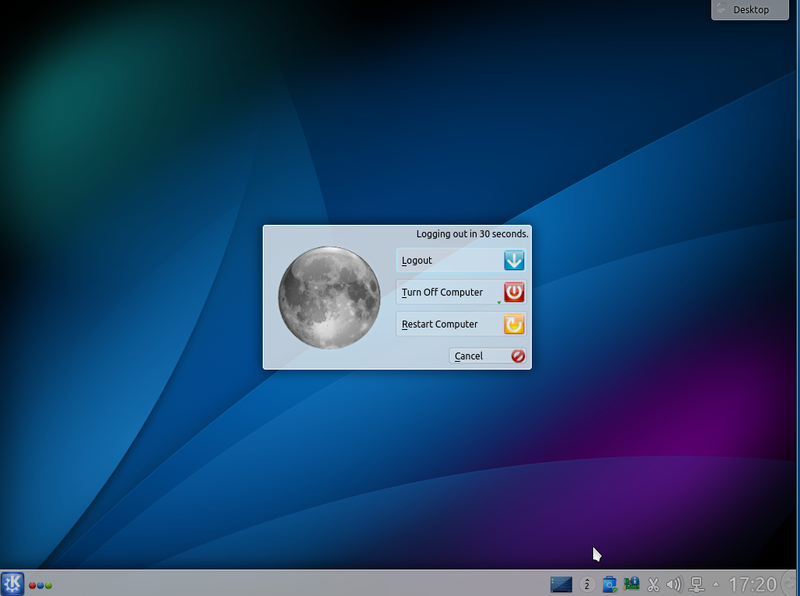 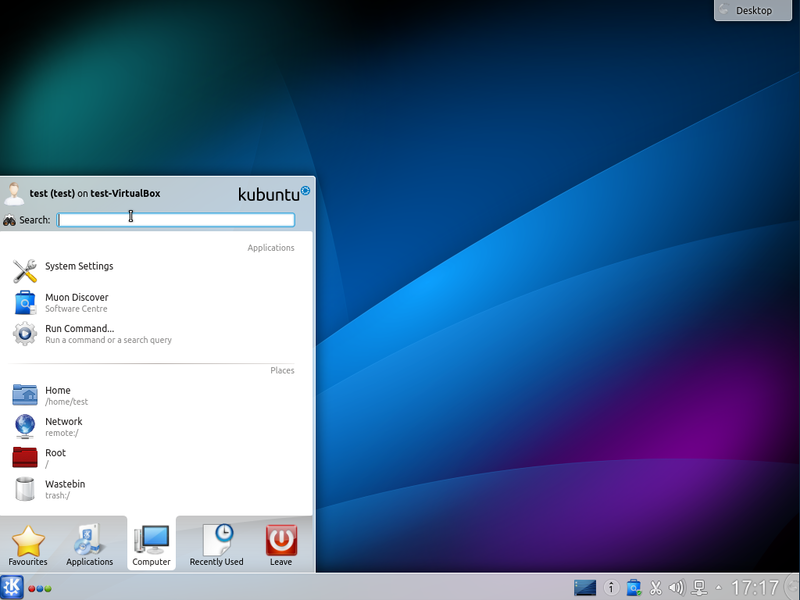 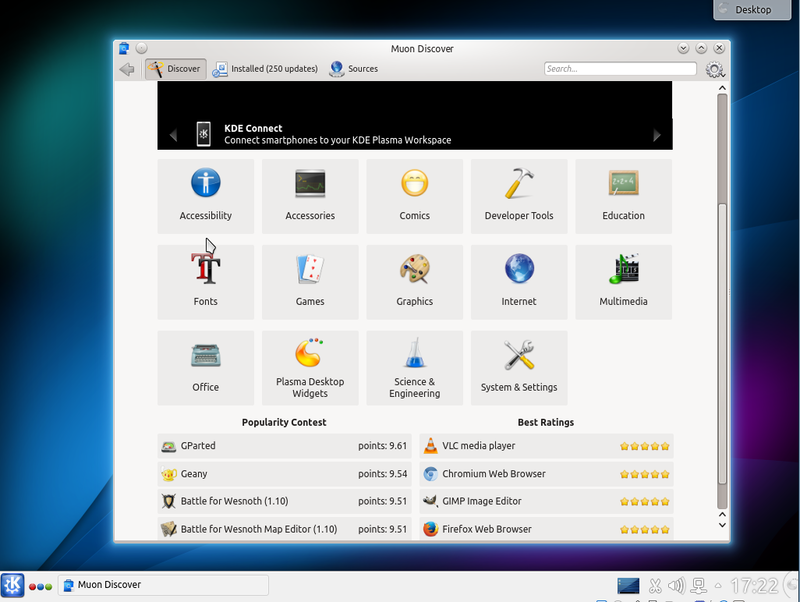 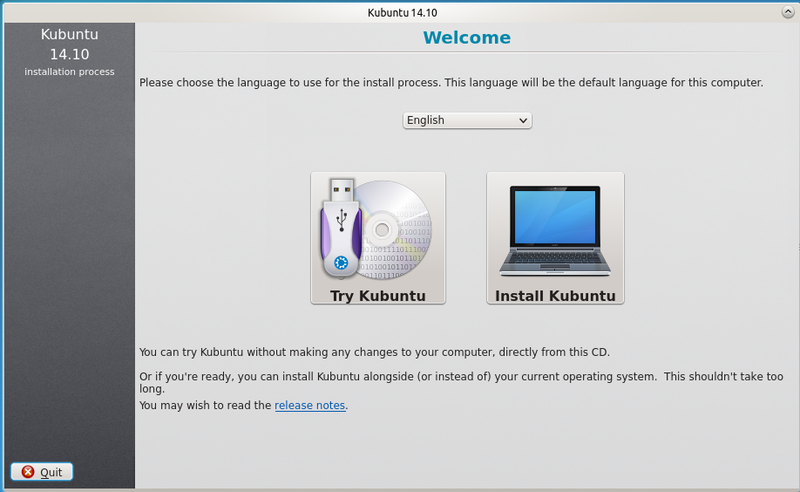 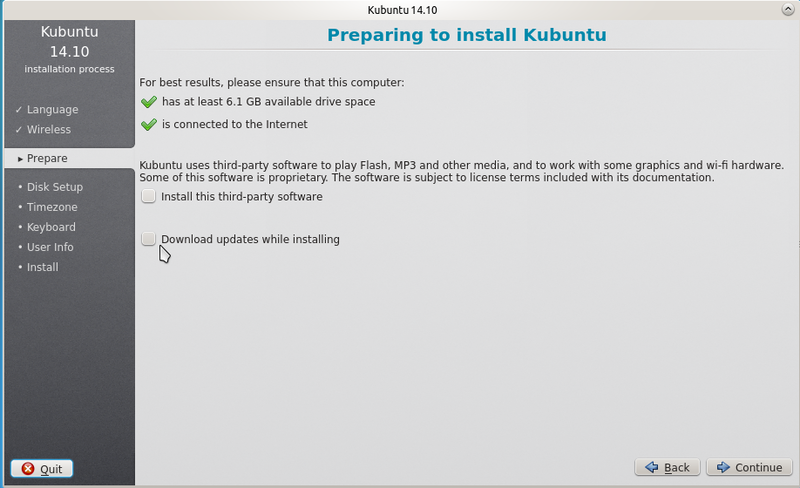 Kubuntu 14.10 Beta 2 (Utopic Unicorn) has been released by its developers and features the final build of KDE 4.14 and a preview version of the Plasma 5 desktop. 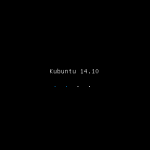 The beta images are known to be reasonably free of showstopper CD build or installer bugs, while representing a very recent snapshot of 14.10 that should be representative of the features intended to ship with the final release expected on October 23rd, 2014. 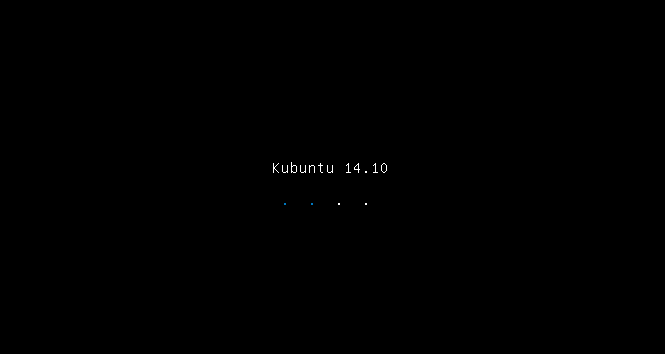 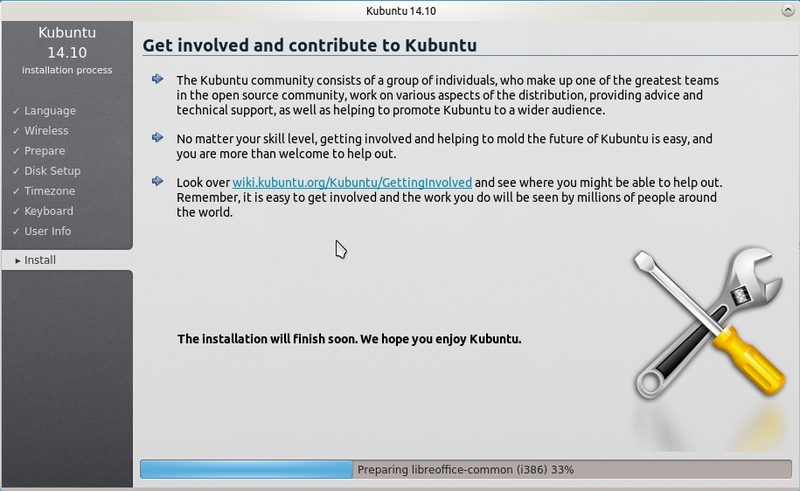 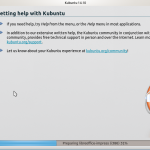 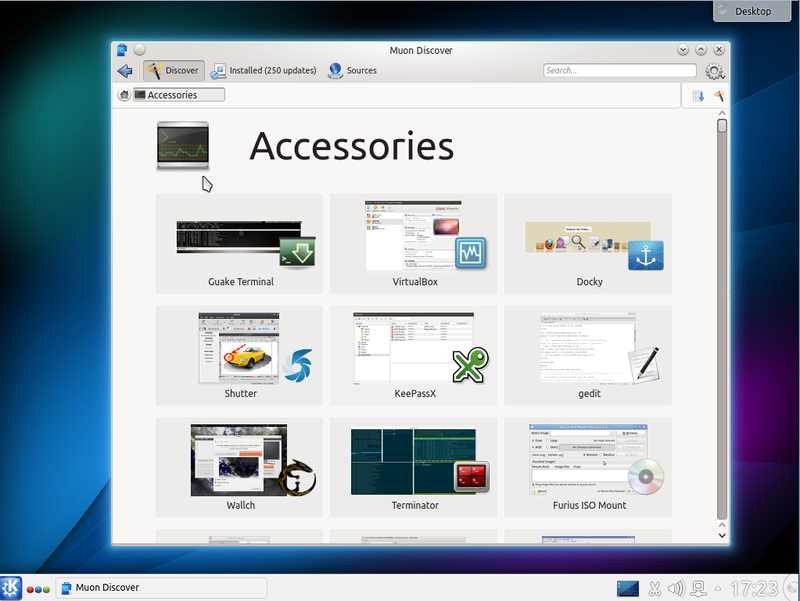 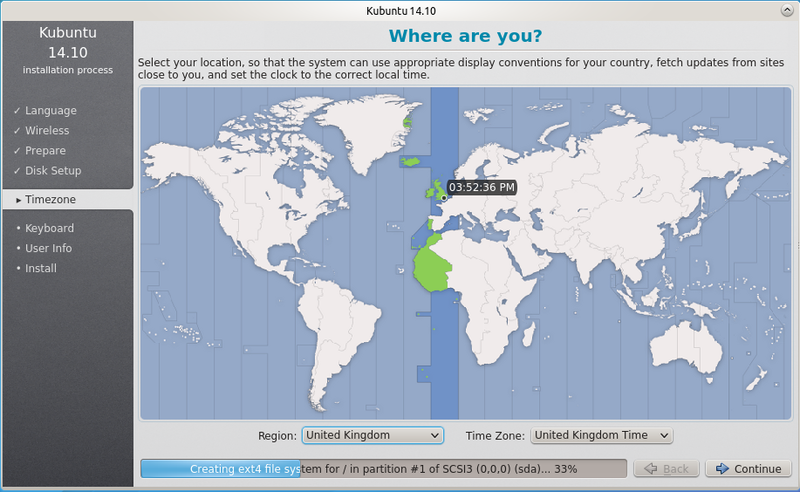 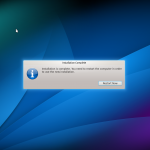 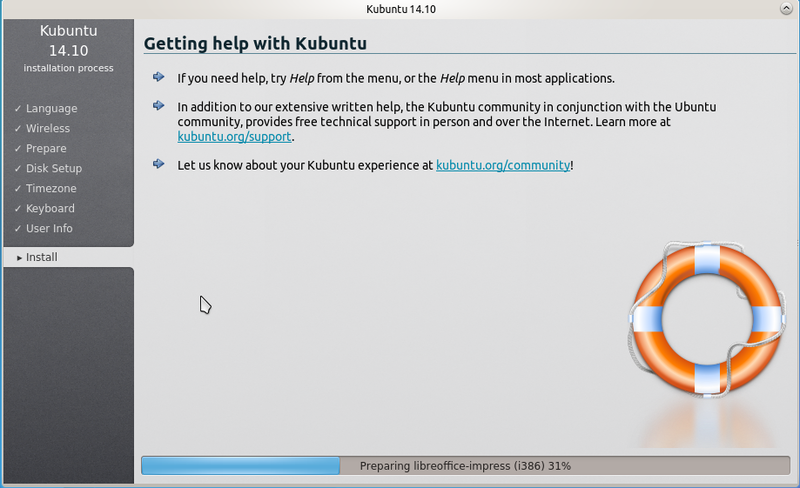 Kubuntu is everytime best distribution for me.